It’s already 17 years since NetBet is in the betting industry and they are very well known for their ample casino, gaming and poker areas. However, they also have a complex sportsbook with loads of in-play events and they continue to develop its market regarding the traditional betting markets. The good thing about NetBet is that they value both existing and new customers. There are loads of betting offers for the long-term customers, and there is also an amazing welcome offer for new customers. 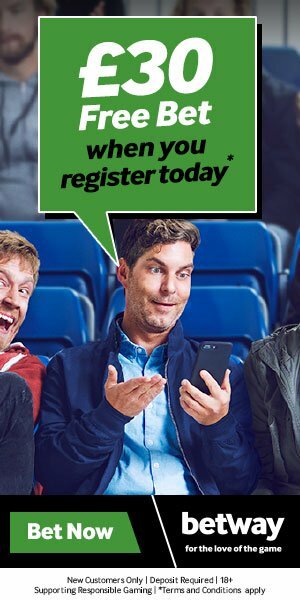 It’s very simple to qualify for this NetBet Welcome Offer, as you just need to create a new NetBet account and place a £10 or more single bet on any Sport at minimum odds of 1/2 or above to qualify for the matched free bet. Then, you will be awarded a 100% matched Free Bet up to £50. The Free Bet Token is valid for 30 days and can be used on any sport of your choice at minimum odds 1/5 or above. Deposit methods NETELLER and Skrill are not eligible for this promotion. New Customer Offer. You must be aged over 18 to open a NetBet betting account. T&C’s Apply.